One of the most famous streets in the country is getting an upgrade. 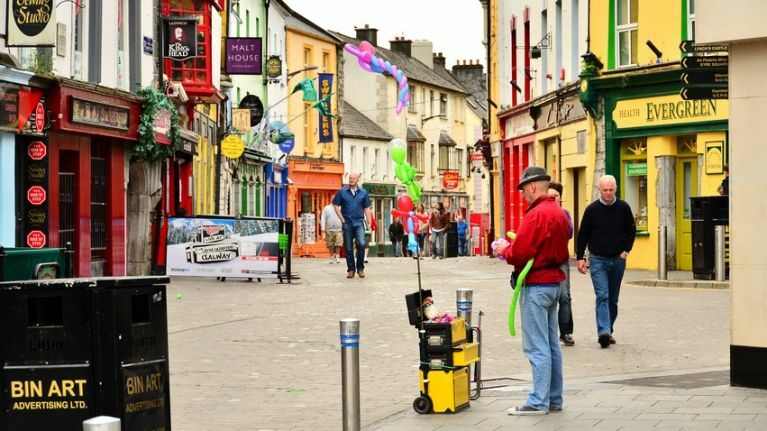 Galway City Council is developing a €15 million regeneration project for the city that will involve a complete resurfacing of Shop Street and the expansion of pedestrianised areas in the city. According to Galway Bay FM, it was decided at a meeting of the city council this week that works to repair parts of Shop Street most in need of improvement should start next year, with the bulk of the regeneration project set to commence in 2019. A number of streets adjacent to Shop Street will also be resurfaced as part of the project, while the areas of Shop Street most affected by large volumes of surface water in poor weather will be subject to repair works in 2018. €5 million has been earmarked for the regeneration project by the local authority, who are in negotiations with Government departments to make up the additional €10 million required. You can read more on the story on Galway Bay FM here.